In this lifetime, we are bound to experience and enjoy exciting activities that would surely bring us to smile as we look back our past adventures. And one of these fun and exciting activities is mountain climbing. You may say that you are afraid of heights, apart from being afraid to get totally tanned and filthy, while you trek towards the peak of a mountain. But don’t you know that the entire mountain climbing adventure is totally worth all your fears? Yes, you will certainly ignore your inhibitions about mountain climbing once you get to experience this never-to-forget adventure of a lifetime. So what makes it “a must experience adventure” at least once in this lifetime, then? Read on to get a glimpse of why a lot of people, popular or not, are getting hooked on this sport. Meeting new friends. Imagine climbing not just with your friends but with some strangers whom you share stories and laughter with. Isn’t that fun? Meeting new friends while getting your way to the peak is definitely a fun-filled experience. Awesome, breath-taking, and unique scenery. You might find some other awesome and breath-taking scenery while you are below the mountain. However, getting a feel of the unique environment up there is undeniably more awesome than what is down here. The peculiar species of flora and fauna that you see as you trail to the mountain’s summit and the overlooking view of the whole area are surely the major reasons that make the entire scenery awesome, breath-taking, and unique! Unleashing the strength in you. You might be hesitant about giving it a try since you are unsure of your limits, particularly when it comes to your stamina. Therefore, you feel that you might not have the capability to make it. Actually, climbing a mountain doesn’t need you to be a professional climber. Once you know how to pace yourself throughout the climb, you will surely yell to go even higher, thus unleashing your inner strength. Finding inner peace. For some, climbing has made them find the inner peace especially when they see the sun rises even before it becomes vivid down the plains. They say that climbing is more than just enjoying the majestic beauty of the mountain because it helps you know yourself better. Getting closer to loved ones. If you are climbing with some friends and family members, it is actually an opportunity for you to enjoy each other’s company even more. As you trek towards the top, you get to enjoy a good laugh amidst the hardship in making it through. Are you excited to experience mountain climbing in the Philippines or Davao? 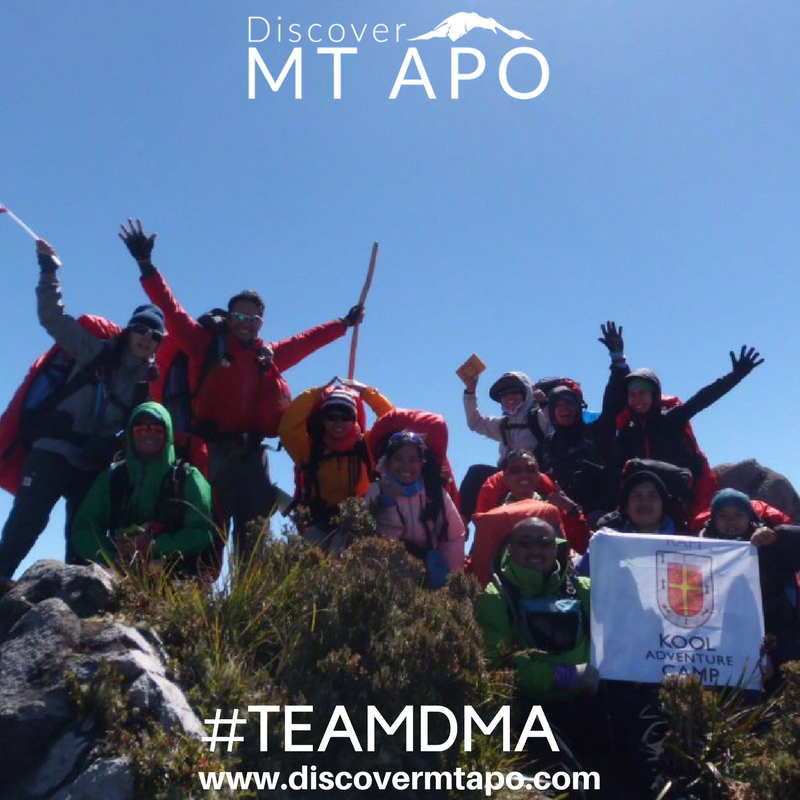 Email discovermtapo@gmail.com to book your Mt Apo tour now! 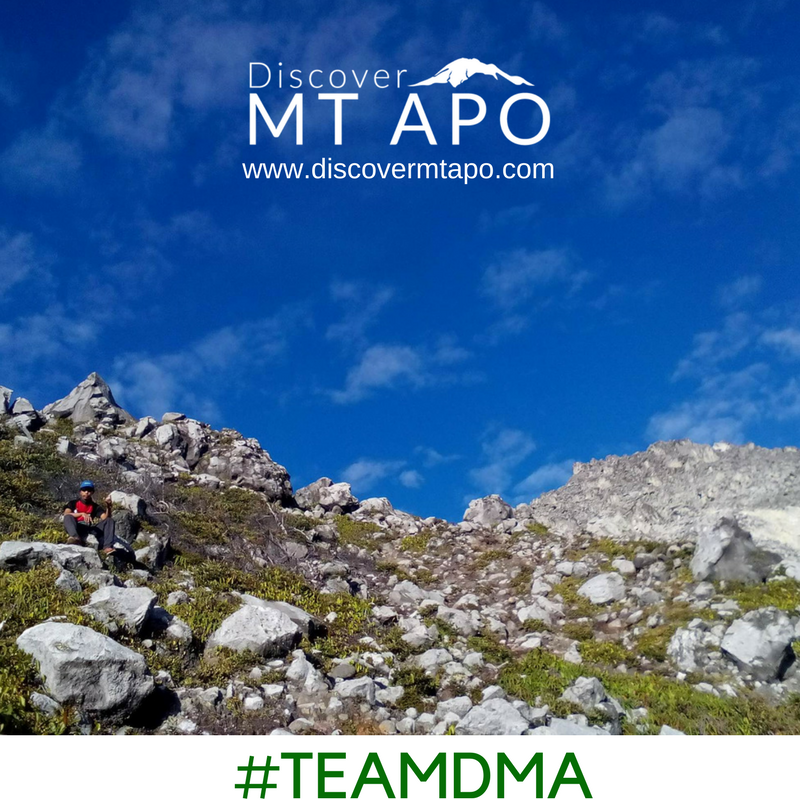 But no dramas, you can directly register your Mt Apo climb on our website. Our 3-Easy Steps – Click here to book your climb now!